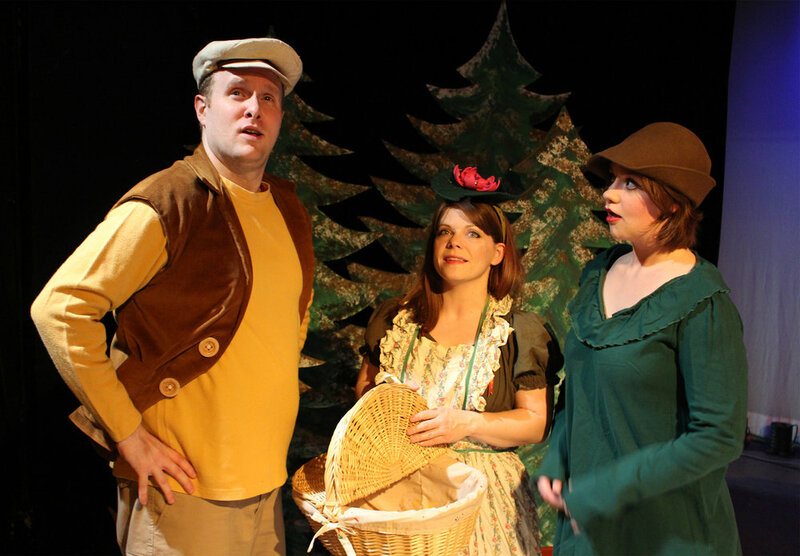 FAMILY MUSICAL FUN: This family musical follows the woodland adventures of two friends: a worry-wart toad and his perky frog friend. 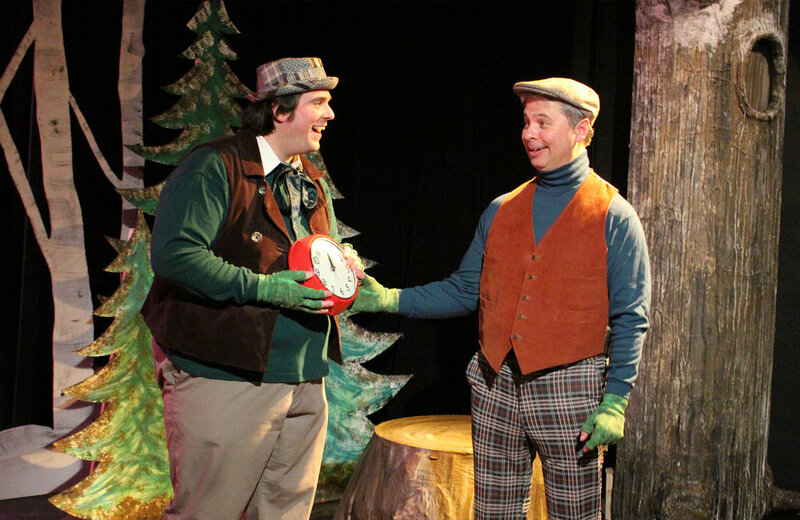 Based on the storybook favorite, A Year with Frog and Toad broke new ground in bringing professional children's theatre to acclaim on Broadway. 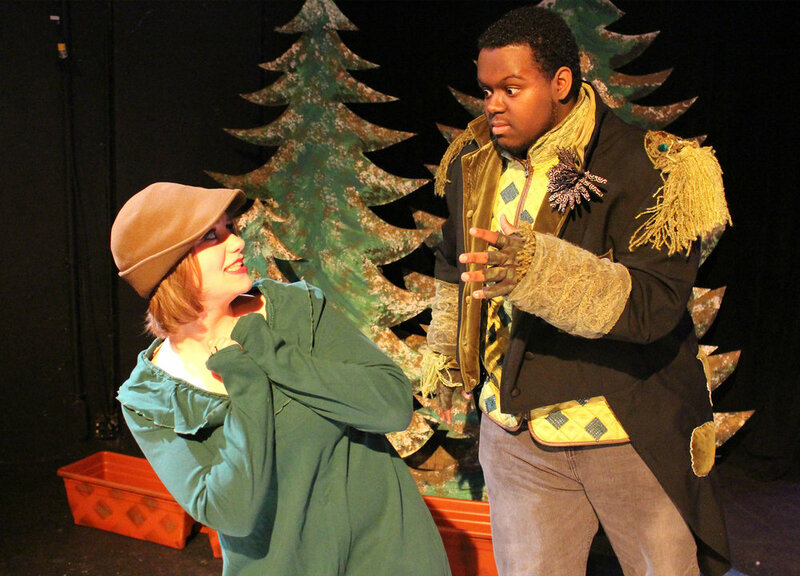 Children of all ages will be delighted with the play's whimsical score and colorful cast of characters. 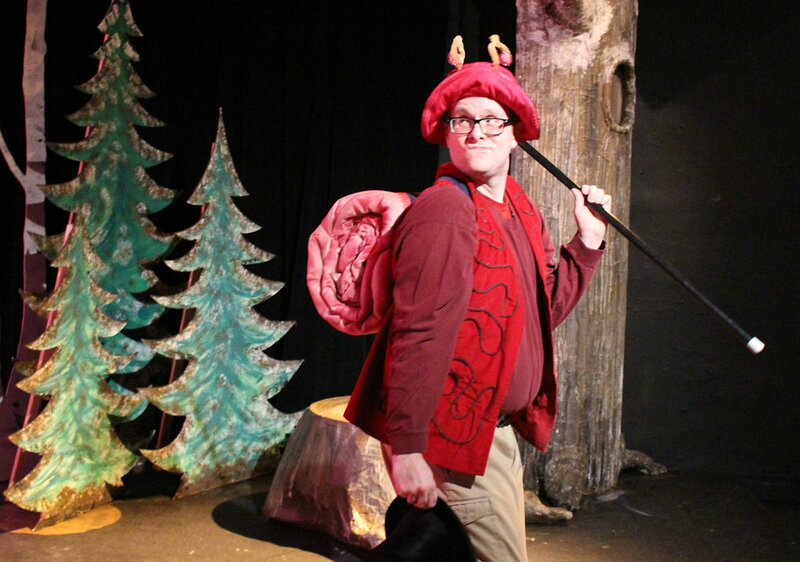 The Story: Waking from hibernation in the Spring, Frog and Toad plant gardens, swim, rake leaves, go sledding, and learn life lessons along the way. The two best friends celebrate and rejoice in their differences that make them unique and special. 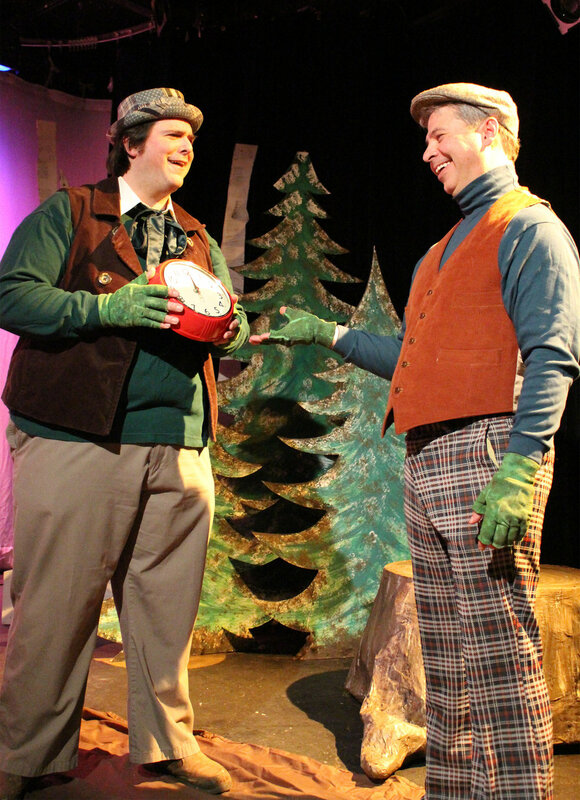 Part vaudeville, part make believe, all charm, A Year With Frog And Toad tells the story of a friendship that endures, weathering all seasons. 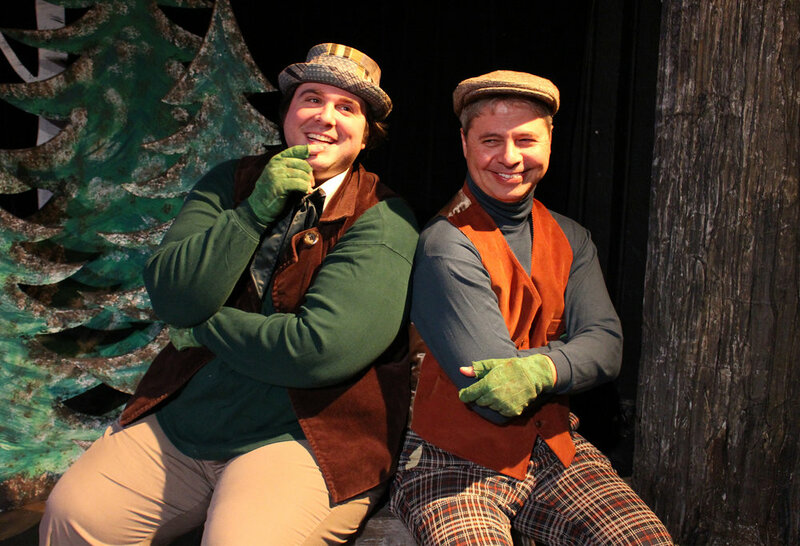 The jazzy, upbeat score of A Year With Frog And Toad bubbles with melody and wit, making it an inventive, exuberant, and enchanting musical for the whole family.